Family camping vacations are a great opportunity to spend quality time with your loved ones while enjoying the peace and quiet of the great outdoors. Whether you’re embarking on a quick a weekend get-away or a cross county travel adventure, a bunkhouse RV can be your ticket to fun. One important factor to consider when planning a trip with family and friends, you want to make sure everyone is comfortable throughout the entire vacation. Bunkhouse RVs are an excellent choice for campers that need extra sleeping space for a large group of travelers. Bunkhouse layouts are available in a wide variety of RV types including Motorhomes, Fifth Wheels and Travel Trailers. From big to small, there is the perfect bunkhouse RV to suit your travel needs. With a huge selection to choose from with sleeping space from 4 all the way up to 10 happy campers, everyone will have a comfortable place to sleep so they can wake up refreshed and be ready for the next day’s adventures. 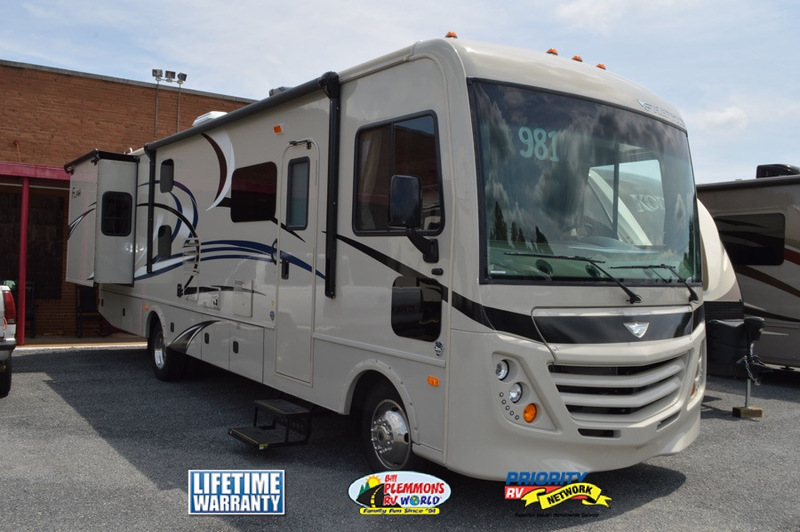 Check out the variety of different RV styles available to make your family camping trip the best one yet! 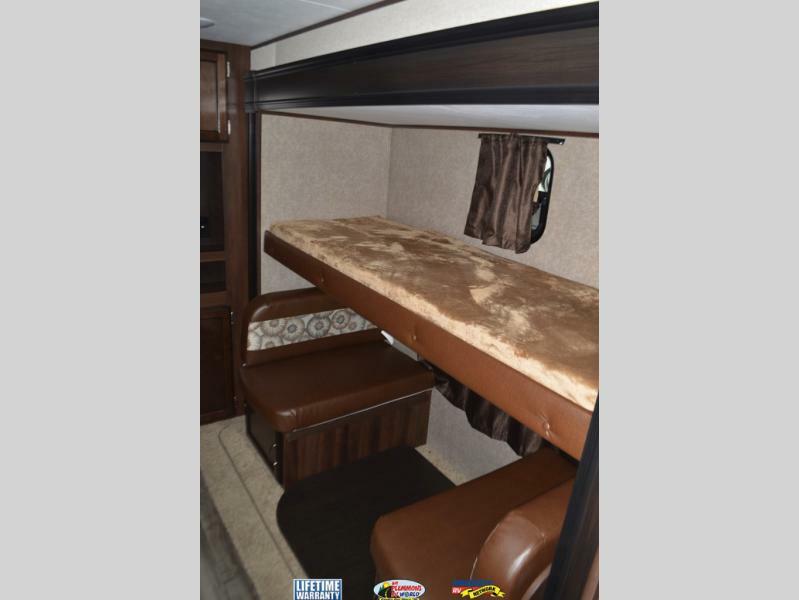 Choose from a wide variety of Gas or Diesel Class A Motorhomes with bunk beds that feature a private TV screen for each bunk. 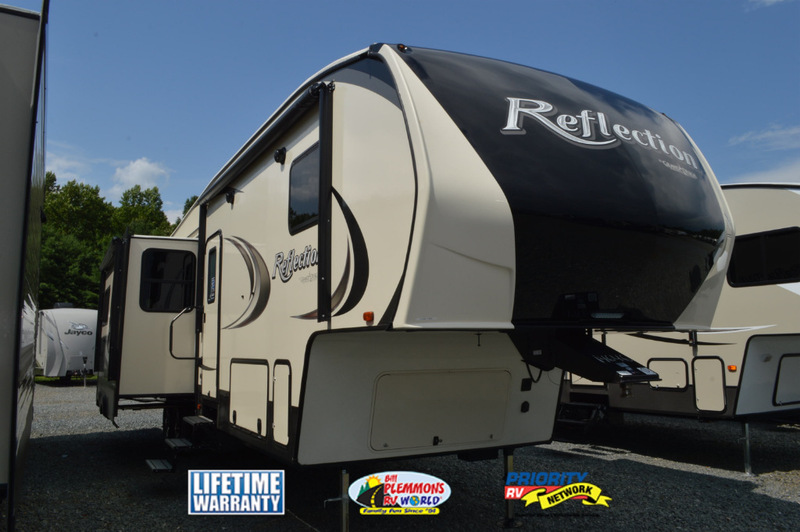 Fifth Wheel RVs offer plenty of luxurious living and sleeping space for the ideal RV home away from home. With extra upgraded features and a wide variety of upscale options, you and your family will be camping in style. With an enormous selection of bunkhouse Travel Trailer options from lightweight, compact campers to longer trailers with a separate bunkhouse room for private play space for the kiddies, you are sure to find just the right camper for the perfect family vacation. 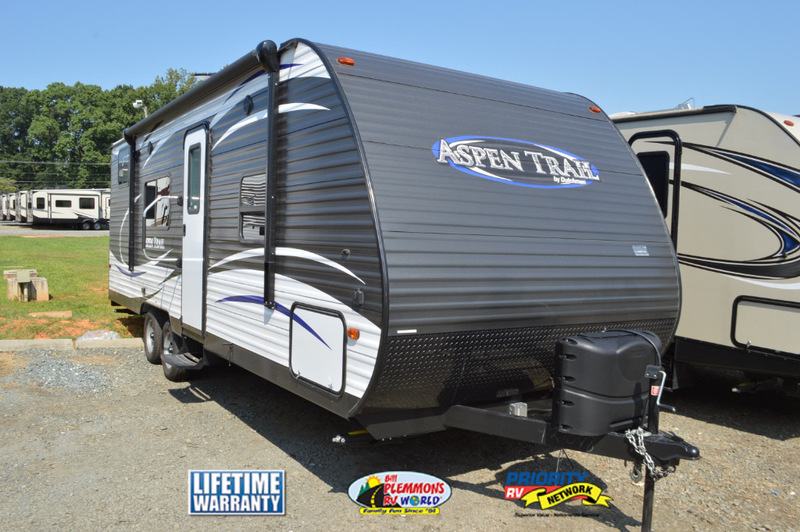 Huge Selection Of Family Friendly Travel Trailers Available! Camping Fun With Sleeping Space For Everyone! To find the right Bunkhouse RV for your next vacation, Contact Us at Bill Plemmons RV in North Carolina. 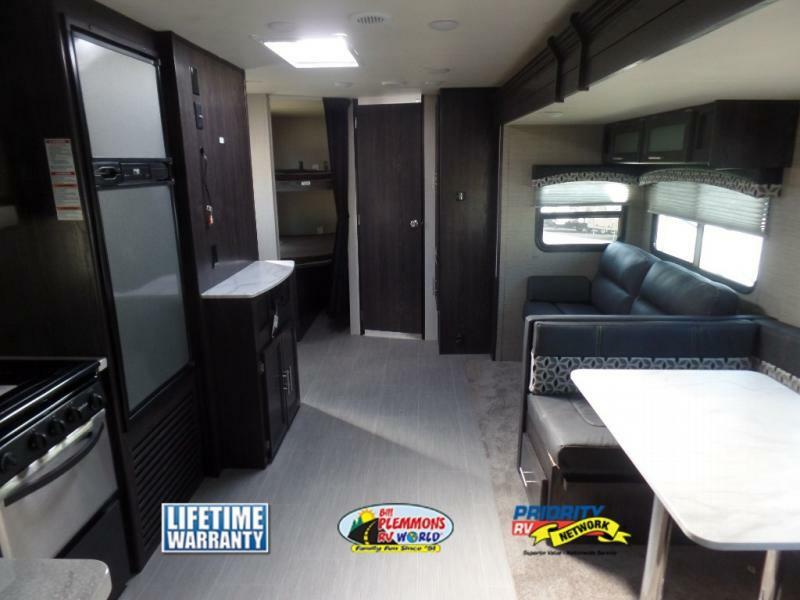 We’ll help you find the perfect RV floorplan to accommodate any number of travelers. When it comes to RV camping fun, the more the merrier!